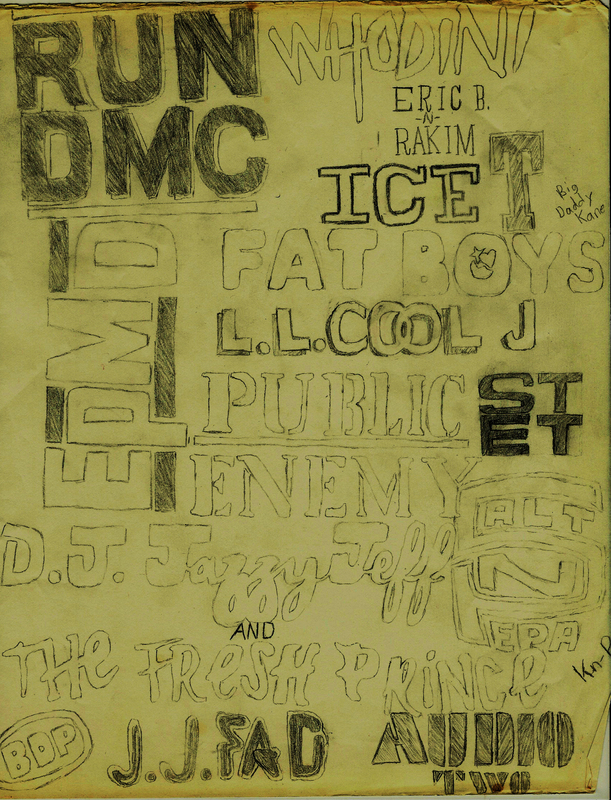 Back in the day hip hop had outlets like Rap City,Yo MTV Raps (R.I.P. to both) and late night staple Arsenio Hall Show. 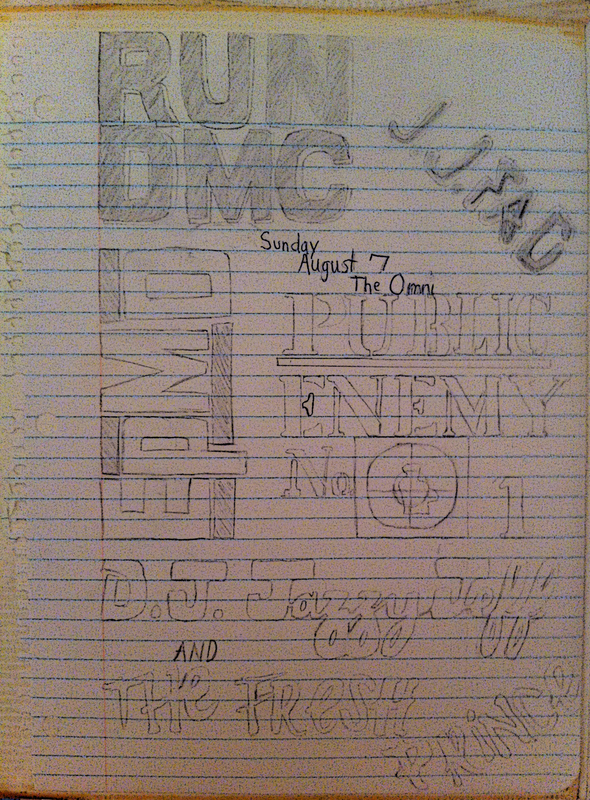 This show was a must back in the day for those in know and when the show came to an end hip hop came in support. A Who’s Who List of hip-hop luminaries that included Mad Lion, Naughty by Nature, CL Smooth, Yo Yo, Das Efx,Fu-Schnickens, Krs One. Gza and WuTang Clan. Guru of Gangstarr, MCLyte, & A Tribe Called Quest represented in a Hip Hop All Stars tribute to the man….Classic …since this is our first time seeing this ourselves…ENJOY! !